Do you know how to take care of your HEART? Our heart represents a lot of beautiful things - affection, love, and even life. Imagining a life without heart, and all the things that it represents, makes us feel useless, more so, dead (literally and metaphorically). Without our hearts, we will not be able to live and even love. 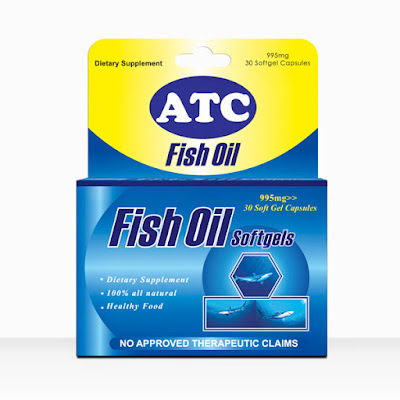 And ATC Healthcare is one with you in protecting what guards your life and all its meaning – ATC Fish Oil. See the wonders of what Fish Oil can do to our health. 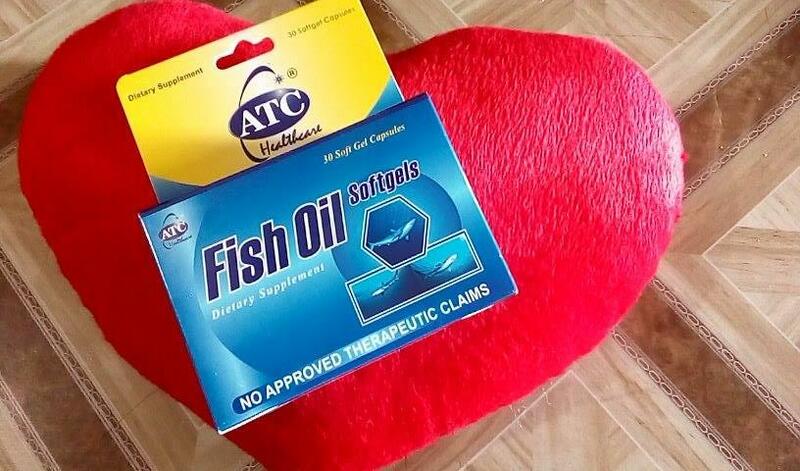 We will all and soon realized that our health is the only wealth we could have.